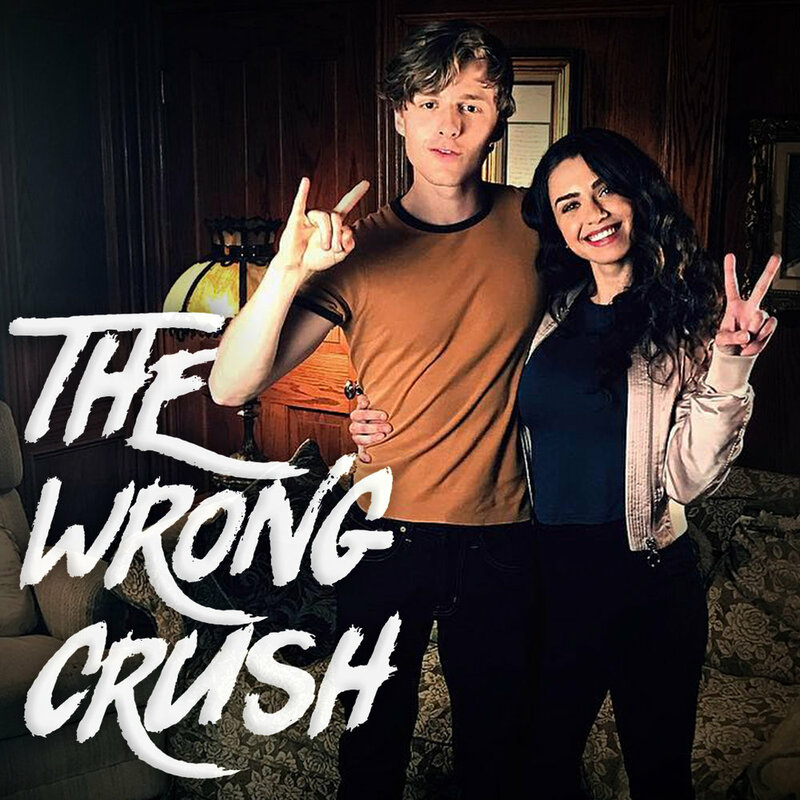 Leading as Scott Bradley in the full length drama "The Wrong Crush" along side Vivica A. Fox (Kill Bill), Pedro plays a love drunk musician who gets framed for a crime he didn't commit. Pedro plays Jordan Reynolds in the full length murder mystery "#SquadGoals," directed by Danny J. Boyle. Jordan's a theater kid who has a dangerous secret. The feature is currently in production. You can catch Pedro recur as Todd in Episode #16, Season 8 of ABC's hit sitcom "The Middle" on March 14. A part-time grocer at the local Frugal Hoosier market, and a full time athlete out on baseball the field. Airing March 14, 2017. Pedro is writing, directing and starring in "Postal." A crime drama centered around an obsessive teenager who is allured into selling heroin through the Darknet, but when the DEA seizes his package, he’s forced to confront his addiction. Slated to premier in 2018. Starring in the pilot, Pedro plays Feather Slater. "Ex-Bros" is the stories of two brothers and best friends, who discover they have different dads, and decide to go on a quest to find the missing father. This buddy comedy is currently in post-production. Premiering 2017. 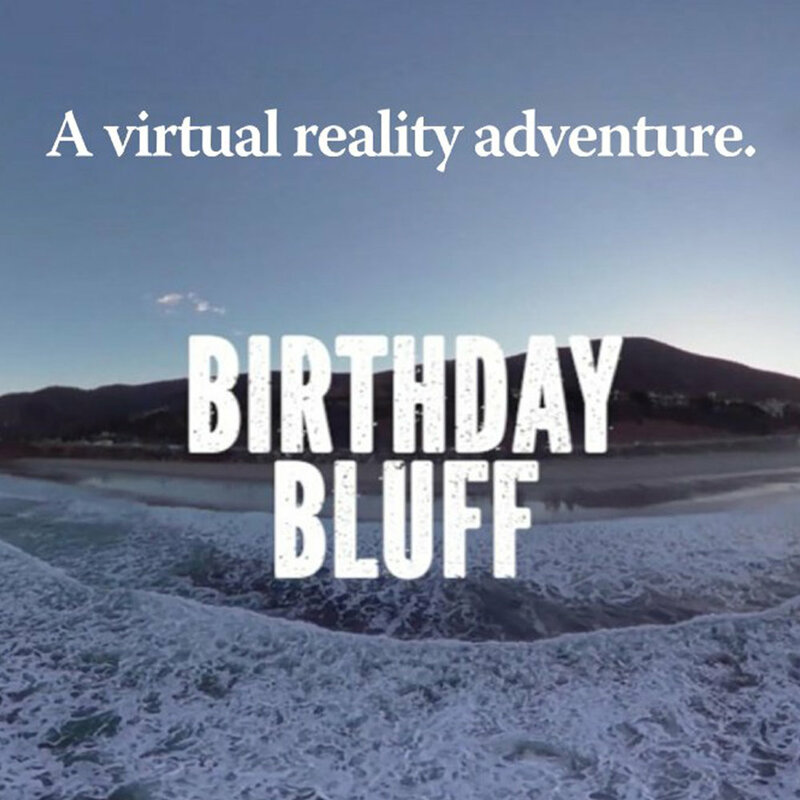 Starring in one of the first ever narrative virtual reality films in history, Pedro plays Miles, a skateboarding free spirit out to solve the mystery of his missing girlfriend. This adventure short was picked up by Littlestar and is now available on any virtual reality headset. Featured by OUT Magazine, Pedro stars as Davis in on one Hallmark's first short films produced for their upcoming streaming service Feeln. 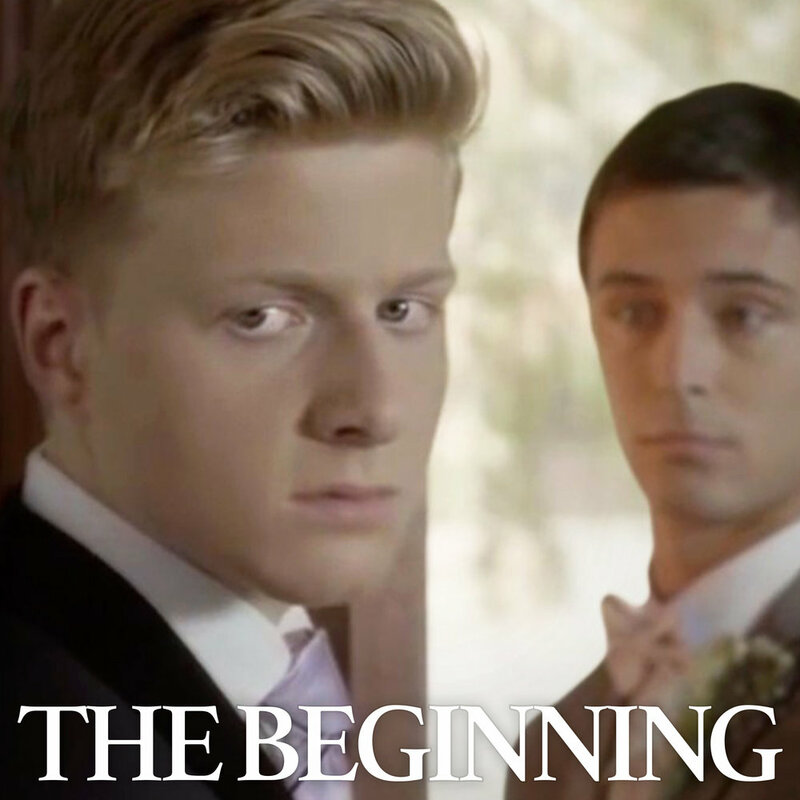 "The Beginning" is a short focused on the bond between father and son and how acceptance can strengthen a relationship. Debuting in Season 7, Episode #6, Pedro plays a skater with high expectations and little patience for Frankie Heck's lame attempt at candy in the holiday special "Halloween VI: Tick Tock Death." Aired October 28, 2015. Skateboarding along side X-Game medalist Mitchie Brusco, Pedro stars in Mexico's national Doritos campaign. Doing all his own stunts, you can see him handstand on his skateboard, gliding across a massive T-rex skeleton. Pedro stars in Disney's upcoming national commercial campaign for their virtual wallet app, YUDO. Coming soon. Airing on Nickelodeon in the USA, and Australia, Pedro is the face of the multinational commercial campaign for Moose Toys' 'Grossery Gang'.